What’s happening at the Burke County Center? Read our monthly e-newsletter to learn about workshops, meetings, timely information and MORE! 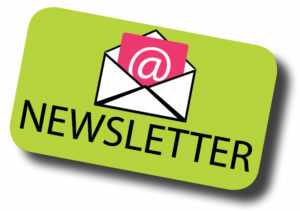 Visit our Newsletter Sign Up page to receive our monthly newsletter.